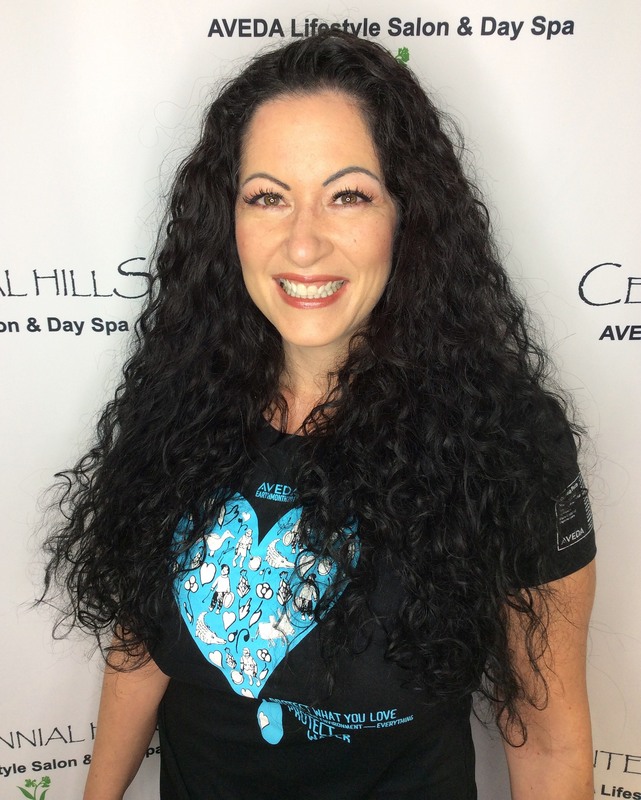 I come to you with over 20 years experience in the spa/salon industry.My goal is to immerse you body, mind ,and spirit in a nurturing and healing atmosphere. my passion is to deliver proper product knowledge, care, and customized treatments that show results. I believe that consistent spa treatments combined with a proper home care regimen will give any man or woman the option of correcting all skin concerns while maintaining and regressing the aging process. I invite you discover your own unique inner and outer beauty.